Chiadi Ezeibekwe, a mathematics teacher, who got married to his sister has said that there was no going back on the marriage. DAILY POST had previously reported that the 23-year-old and his 17 year-old younger sister got wedded by the older brother, Chijioke Ezeibekwe. 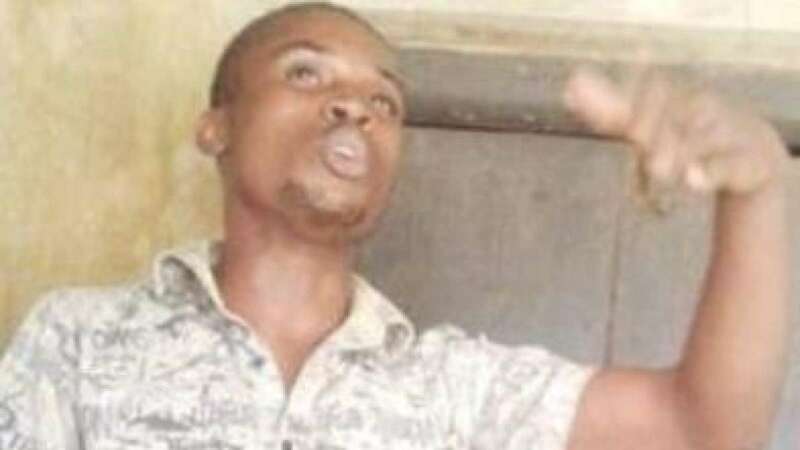 Ezeibekwe who works in a secondary school in the Aguata local government area of Anambra state also said God “sanctioned” his marriage to his sister. Speaking with Channels Television, the teacher who is the sixth of 10 children said, “Even if it were death coming my way, I would still believe it. “There were visions and everything. On the evening of 15th January, I was told to announce that marriage. “I announced this very place I’m standing. Had it been this place is a human being, it would bear me witness.